I am new to France and can already drive but do I need to sit a French test? No, if you have a valid EU licence, you can drive here without needing to sit a test. However, you can also change your licence to a French one if you so wish (you do this via your prefecture). 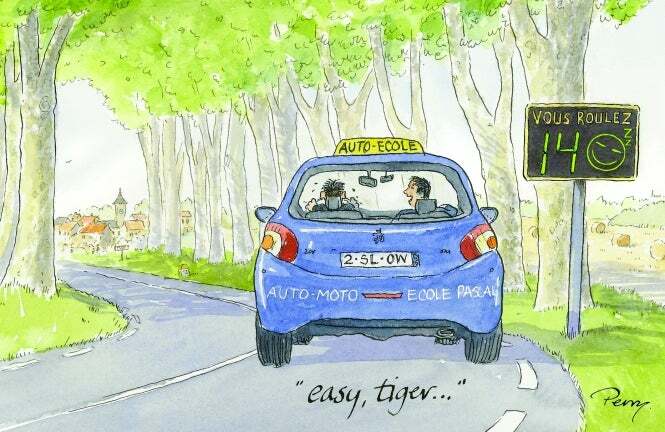 If your licence is a non EU one you have a year to make the exchange – if you leave it longer you may have to take a French test. A French car driving licence is called a permis B; it also allows you to drive a scooter from 50-125cc if you take a one-day course. If you have only driven automatics before (out of choice, not due to a medical obligation), and wish to drive a manual, you can take a seven-hour course to be able to swap for a licence allowing this.